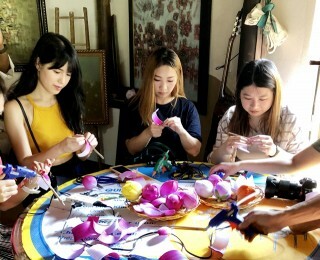 The organization board of Hue Traditional Craft Festival 2019 said that in the framework of the Traditional Festival taken place from April 26 to May 2, there would be a “Hue International Hot Air Balloon Festival 2019” with many novel and impressive viewpoints to serve tourists. 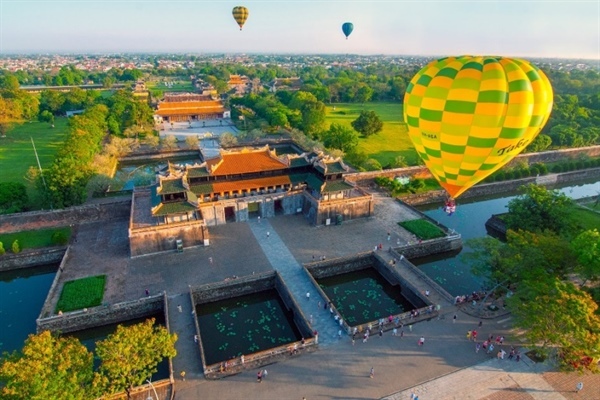 Taking place in 3 days, from April 27 – 29, Hue International Hot Air Balloon Festival gathers teams from many countries all over the world such as Japan, Holland, Thailand, Malaysia and Vietnam, creating a colorful picture with many huge and brilliant hot air balloons. 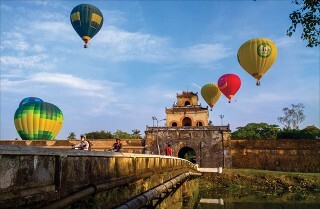 The hot air balloons will fly freely at an altitude of 100 – 300 meters, within a radius of five kilometer from the departure position. 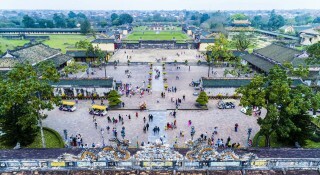 Besides, the festival also has the performance of hot air balloons flying at the height of 50 meters and mini hot air balloons flying over flag pole square to serve tourists. 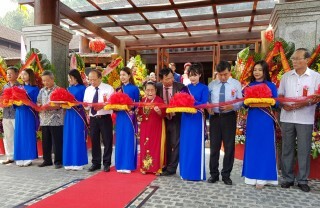 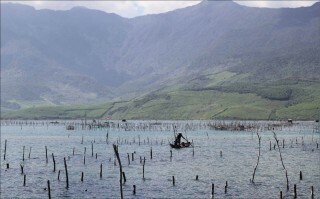 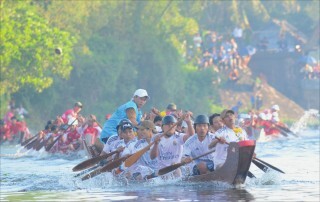 This is a meaningful festival of the cultural – sport – tourism activities, as well as a chance to promote Hue tourism images to international tourists and friends. 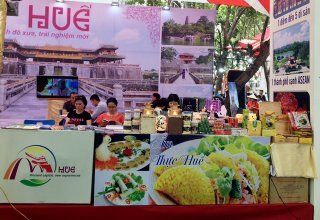 At the same time, it also contributes to creating the vibrant atmosphere at Hue Traditional Craft Festival 2019.